Each First Wednesday of the month we gather at 6PM for a meal and a time to get to know others from Church Project. Then at 7PM, we have a time of worship, prayer, and meditation. Come and be encouraged in your relationship with God and with others. Dinner provided by Rudy's BBQ. 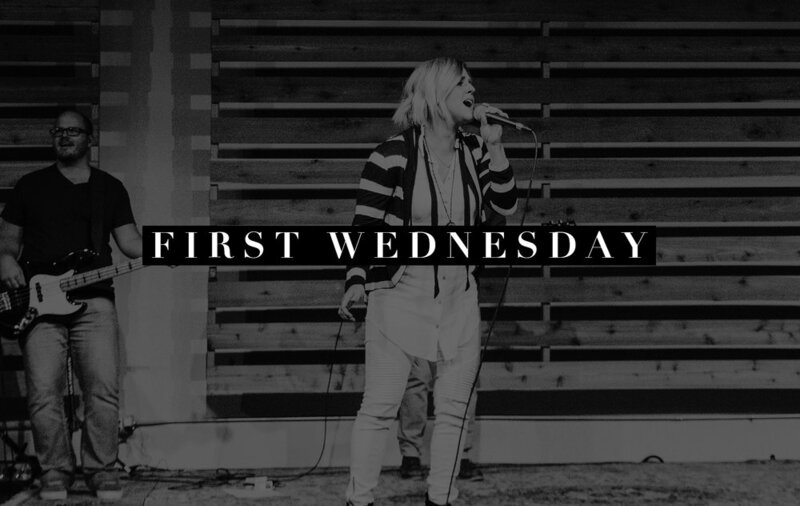 First Wednesday is a time to break from our individual House Churches that normally meet on Wednesdays and to gather together for a time of prayer and worship. We learn to pray through Scriptures, meditate, and pray through songs. This is an intimate and exciting time monthly for Church Project. Childcare provided for Birth-6th Grade | Donations for dinner are welcome.